High Roller or Optimist? Attorney and wealth strategist Rebecca Zung-Clough explains how your opinions about money shape your decisions. Ever wonder why you make the investment choices you do? Why you have an aversion to having too many equities in your portfolio? Or why you prefer to keep most of your money in bonds? It all has to do with your money personality. At a recent Inspired Women Workshop, psychologist donna Daisy, Ph.D. and I asked the brave women who participated to delve deep inside themselves and analyze their money habits, impulses and behaviors. The results were expected for some and stunning for others. Why should you care about this? Because recognizing your own money personality allows you to stop spinning the “Russian Roulette” wheel of fortune and empowers you to take control of your money, and more importantly, your life. In her book, Your Money Personality: What It Is and How You Can Profit From It, Kathleen Gurney proffers nine money “personalities.” She postulates that by understanding these personalities you can begin to make more deliberate and wiser financial choices. Gurney’s first group is the “High Rollers.” They’re thrill seekers who work hard, play hard and are bored with financial security. Next, the “Entrepreneurs” are a mostly male-dominated group driven by a passion for excellence – they enjoy the power and prestige money brings. The “Hunters” are a mostly female dominated group who tend to be hard working, above average income earners who use impulsive spending to reward themselves. Next, the “Optimists.” They’re happy people who are not highly involved with their money but just want to enjoy it. The fifth group is called “Money Masters.” They’re the number one wealth accumulators though they don’t necessarily earn the most, and they trust others’ recommendations. The “Achievers” are the second highest income earners, usually married college graduates who have a need to control their money. “Producers” are the people who rank the highest in work ethic but lowest in earned income because they lack self confidence in money management skills. The “Perfectionists” are so afraid of making a mistake they’re paralyzed, often making no decisions at all. The final group is the “Safety Players.” This group scores the lowest in self-determination; are average earners and choose safe investments. 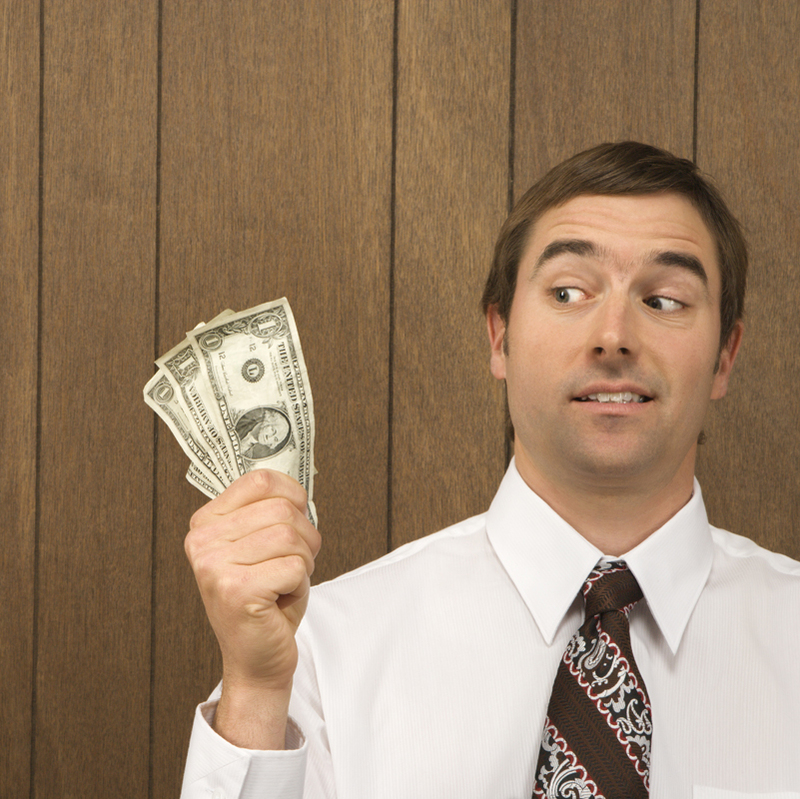 What do these money personalities mean for you in the real world of investment choices? After the results are in, you and your financial planner can determine which asset allocation fits with your money personality. Not surprisingly, the High Rollers and the Entrepreneurs might likely be comfortable with a Maximum Growth portfolio, portfolios with the most risk which would contain mostly equities. High Rollers, Entrepreneurs, Hunters, Optimists and Money Masters may find a growth with Moderate Income portfolio is the right fit. Here, there would be a little more fixed income than in the Maximum Growth portfolio, and slightly less risk. The next more moderate profile is the Growth with Income portfolio and it’s here that you might find our Optimists, Hunters and Money Masters setting their tents. Even more moderately aggressive investors might choose an Income with Moderate Growth portfolio, which has even more fixed income choices than equities and that’s especially appealing to Achievers, Optimists, Producers, Perfectionists, Money Masters and Hunters. For the very conservative investors more interested in Safety than growth, Safety Players, Achievers, Producers and Perfectionist take cover in an Income Portfolio. Finally, for ultra-conservatives who are one step short of stuffing money into their mattresses, the Stable portfolio is the station where their train stops and that’s where you’ll likely find Safety Players and Perfectionists. What’s most important is to realize that who you are inside influences your money choices outside. Once you understand that, and more importantly, are comfortable with that, you can then start to analyze whether you’re actually making the optimum choices out of fear, habit or impulse. Knowing your money strengths allows you to use them to your advantage, while knowing your weaknesses will help prevent being a victim of them. Rebecca Y. Zung-Clough, Esq. is a financial advisor and co-creator of the Red Door Group at Morgan Stanley Smith Barney in Naples.